When I wrote the recap of my 2017 reading, I failed to mention my guilty pleasure reading. In October, I had a hysterectomy. That required three weeks off of work and lots of reading and Netflix. Honestly, despite the pain and immobility, it was a glorious boost to my reading productivity. Years ago, I became fascinated with the idea of fostering children and with how we, individually as parents and guardians and as a society, deal with neglected children or children with special needs. I think it had something to do with being the mother of a young child and feeling like it was really, really hard. And wanting to know how in the hell people deal with kids who have serious problems when I felt, at times, so inept in parenting my own perfectly healthy and generally well-care-for kid. 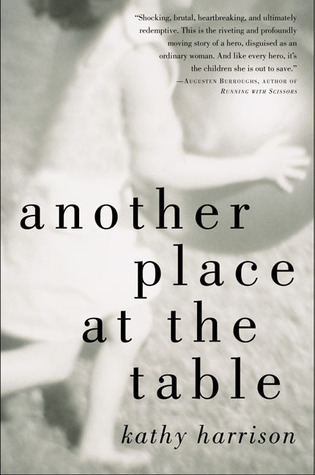 I came across Another Place at the Table, Kathy Harrison’s memoir of fostering and the many kids who share her home. 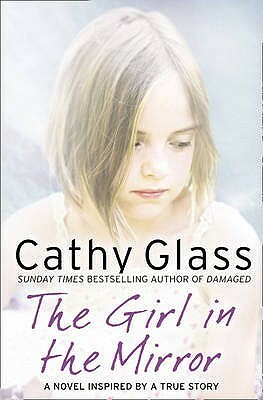 It’s an honest, sometimes wrenching book that talks frankly about these kids and how caring for them affected all involved: the foster kids, Cathy, and Cathy’s own biological children. In my opinion, it sets the bar for the genre (the fostering/working with “tough” kids memoir genre, if that can be considered a thing). From Cathy Harrison, I went on to Torey Hayden, who wrote slightly more sensationalist, but no less smart, memoirs about being a special needs teacher who works with some very neglected children. All that is to say that I have an interest in books like this, but it’s been a number of years since I’ve found a smart writer with a good body of work about fostering/teaching “tough” kids. Enter my surgery and my library’s responsiveness to patron interest. It was there I stumbled upon Nobody’s Son by Cathy Glass. I read it in one day and quickly worked my way through nine more of Glass’ books. Everything happens from Cathy’s perspective. She’s articulate and clearly has a knack for parenting and for fostering. She also gives a bird’s eye view of each fostering experience, sometimes noting her own foibles, which I appreciate. It makes her seem like a reliable narrator. I always enjoy meeting the kids and learning their stories. These are always riddled with drug-addicted parents and the like, but that, of course, appeals to the SVU fan in me. Also, if you read enough of these, you’ll learn that Cathy’s husband leaves her for another woman and she zings him in, like, every other book. It’s kind of great. 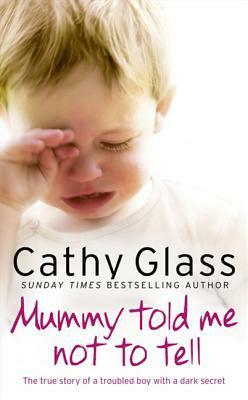 Cathy has been fostering a long time and writing these memoirs for a long time. Her books are formulaic and the titles—talk about sensationalist. 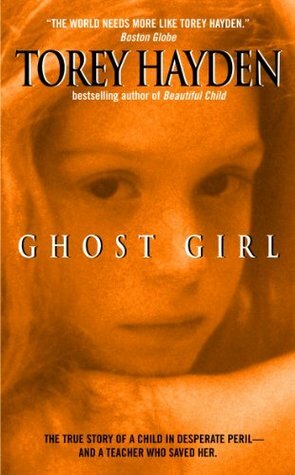 Here’s a taste: The Saddest Girl in the World; Daddy’s Little Princess (ewww); Damaged: The Heartbreaking True Story of a Forgotten Child. This is total guilty pleasure reading. These books are not literature with a capital “L.” I read them for the same reason I imagine some people read romance novels or any other deep genre fiction. Also, the subjects of the stories are real people (most of the children are grown up now) who’ve suffered real tragedies. I guess the reassuring thing is that, from Glass’ house each kid moves on to a better situation. Either they go home to rehabilitated parents or move on to be adopted or to a facility that provides the mental health care they need. Glass is a compassionate stepping stone on their way to better lives. So, guilty pleasure? Absolutely. But there’s some meat in there too. *Somewhat related to the “Pelzer” effect, based on books written by David Pelzer about his childhood with a terribly abusive mother. When I worked at a public library, patrons requested these all the time. And abuse memoirs are super popular. I even indulge myself sometimes. → How do you organize your TBR?